Our experienced developer will help you to integrate your Magento store with eBay, Amazon. 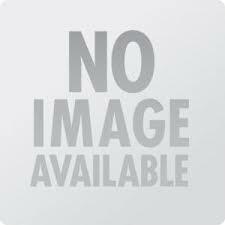 In this integration one can easily list their Magento store’s products on eBay. This allows you to manage your products from your website (products/stocks). It will be automatically updated on eBay, Amazon store whatever changes you made. Integration with eBay,Amazon also helps you to expand customer base. 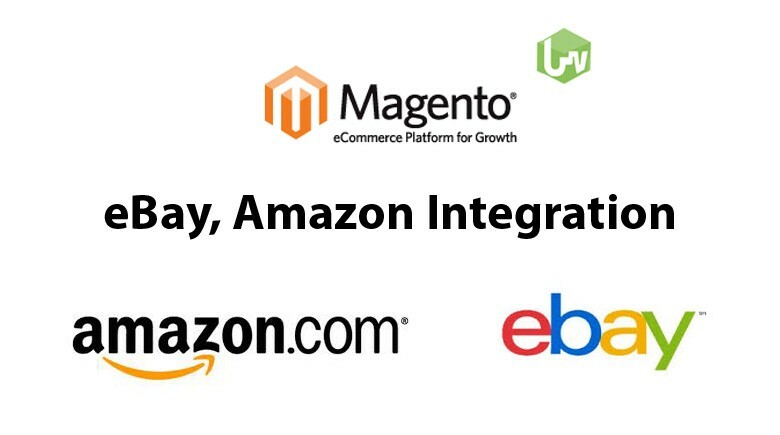 Integrate your Magento store with eBay and amazon which give a hike to your online sales. Just upload products to their website and manage products, inventory, sales from your current Magento store easily.